Pamela Ribon co-created and currently writes the roller derby comic SLAM!, and has penned guest issues of Rick and Morty™. 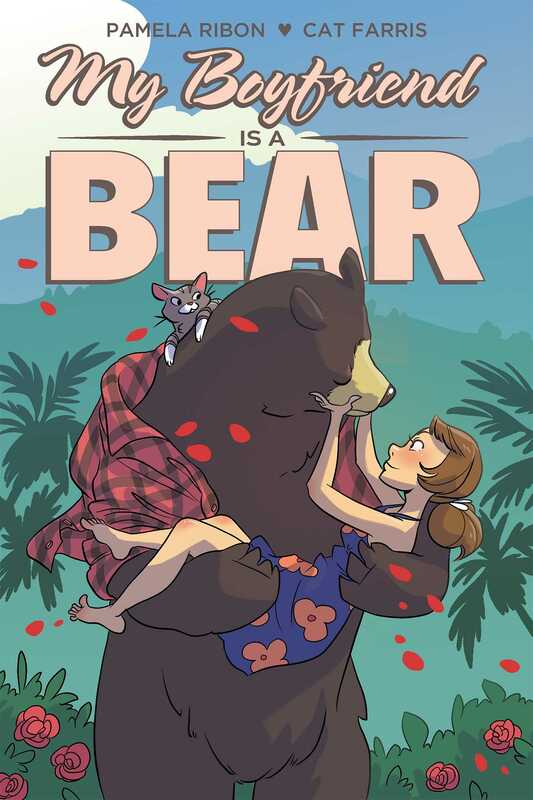 She is also writer of the Oni Press graphic novel My Boyfriend is a Bear. 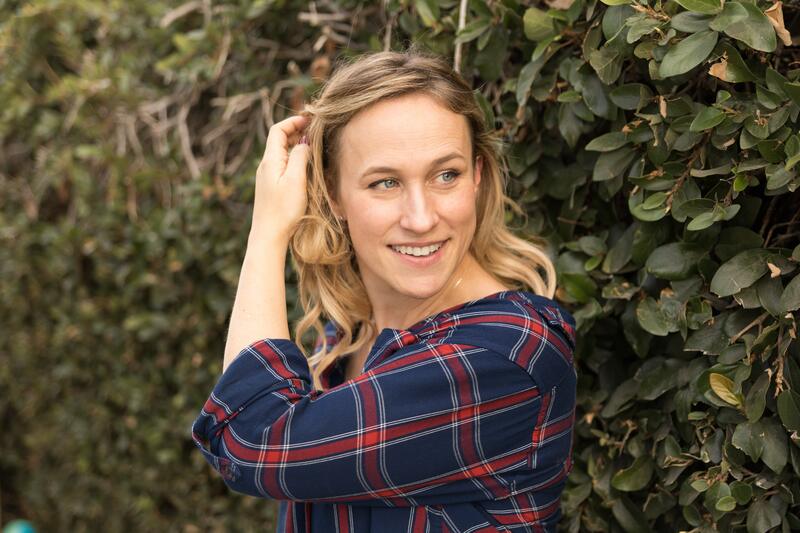 Her screenwriting work includes Moana and Wreck-It Ralph 2: Ralph Breaks the Internet. She's a best-selling author, frequent troublemaker, and true fan of you. Cat Farris is a native Portlander, an artist, and pretty sure she's just making this up as she goes along. Her previous work includes art on Emily and the Strangers. She is supported in this venture by the world's most beautiful husband, the laziest greyhound, and an all-star cast of Helioscope studiomates. "This book made me laugh and cry. Bittersweet, unsentimental and as honest as a book about a bear boyfriend can be." "This resonant, absurdist modern fable is a joyful discovery." "A sort of alt-Disney meets Jane Austen, this delightful confection showcases an unconventional relationship that will pull giggles and snuffles from romance lovers." "MY BOYFRIEND IS A BEAR is an incredibly fun, flirtatious, and hilarious romance that I found myself uncontrollably laughing out loud "to! Farris and Ribon are amazing at comedic timing, and the art is just so delightful."